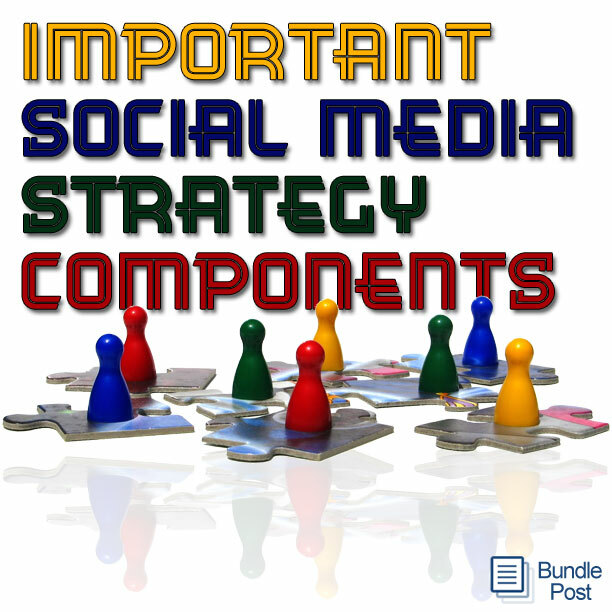 When it comes to social media strategy, there is nothing more important than the content element. Often misunderstood or even over looked, content curation is crucial to establishing selfless, relevant value in your stream that sparks conversation, engagement and a positive response with your target audience. When it comes to content posting in social media, there are many components that need to work together for the best results and we are going to cover those, as well as the most frequent mistakes that cost marketing results. 1) Topics – Before you start posting and sharing content for your social media accounts be able to answer a very basic but incredibly important question: What are the 3-5 topics your audience is most interested in when on social media? These are the topics that need to dominate your news feeds.